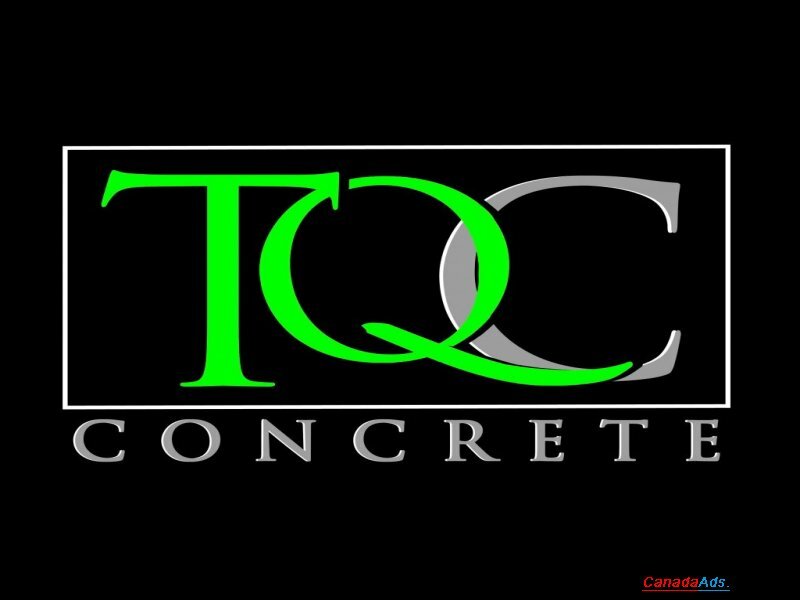 TQC Concrete is best concrete contracting company in Calgary. We specialize in residential and commercial projects, ensuring the highest quality of work with the most reliable pricing to finish the job on time, the first time. Some of the services we specialize in include Stamped Concrete, Broom-Finished Concrete, Smooth-Finished Concrete, Exposed Concrete, Foundations, Patios, Sidewalks, Driveways, Concrete Sealing and Restoration. Call us (403) 807-5453 today or visit us our website www.tqcconcrete.ca to learn more about our services, or to book your appointment today. Use this form to email Tqc Concrete directly.